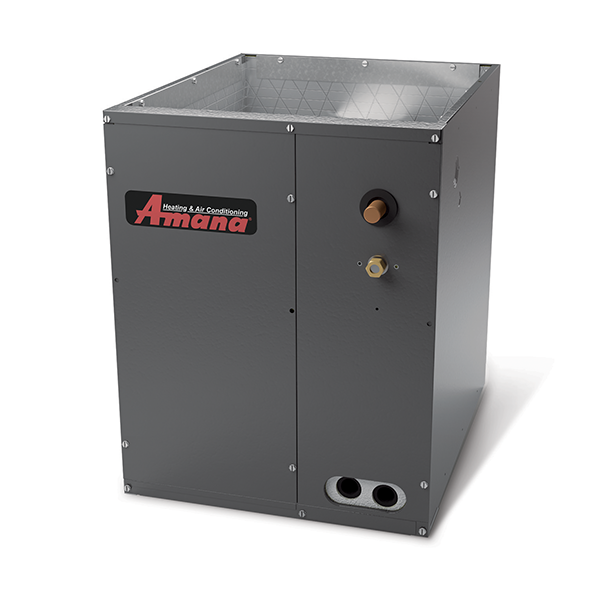 The All-Aluminum evaporator coil is constructed from aluminum tubing, fins and end plates giving you a single metal solution for outstanding, time-tested, heat transfer performance properties. If you’re looking for an evaporator coil that offers enhanced durability, coupled with enhanced performance (as tested in our labs), this is the product for you. The refrigerant coil is covered by a 10-Year Parts Limited Warranty* when installed in conjunction with a new split system air conditioner or heat pump to which it is properly matched by the installer, and which is also covered by a 10-Year Parts Limited Warranty*. 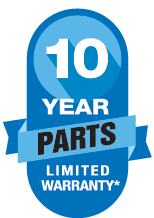 All remaining functional parts are covered by a 5-Year Parts Limited Warranty. For a full description of this product warranty, please click on the consumer brochure or product warranty links above.